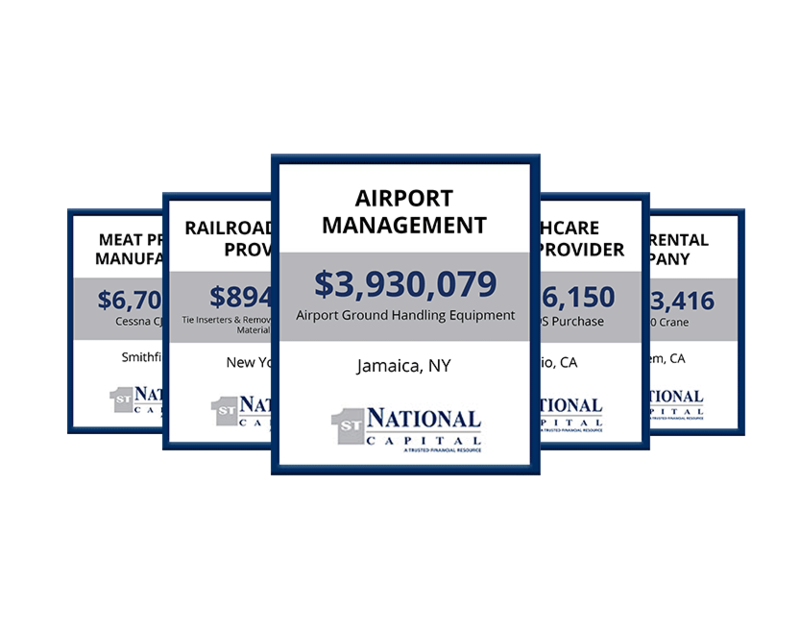 From fixed rate loans to Early Buy-out Leases and Tax-Exempt Leasing to TRAC structures, The First National team brings comprehensive access to the financial structures that help you get your deal done. Equipment finance and leasing options can be effective in managing your balance sheet ratios, staying in compliance with financial covenants, improving cash flow, minimizing taxes, and effectively managing the life cycle of business assets. Learn more about our industry-focused solutions above. 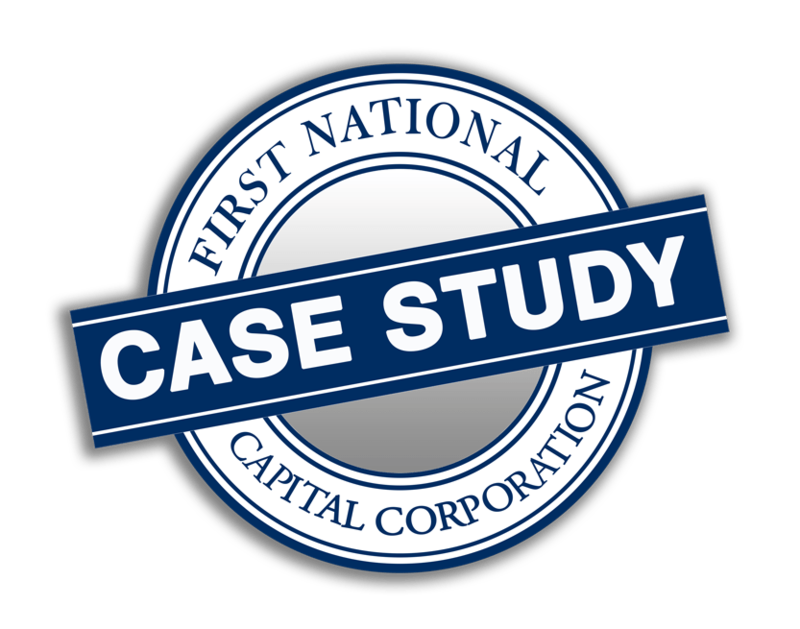 Aviation Finance, a business group under First National Capital Corporation, has funded loans and leases in excess of $500 million. Our team of experienced aviation advisors and underwriters are dedicated exclusively to aircraft finance and will tailor a solution to meet your specific financial requirements. Sell more. Unlike traditional lenders who limit financing options to generic transactions, our flexibility enables us to build customized financing products that help you overcome marketing, sales, and distribution challenges. for your equipment finance needs.